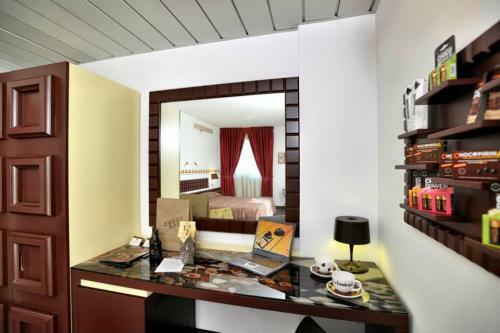 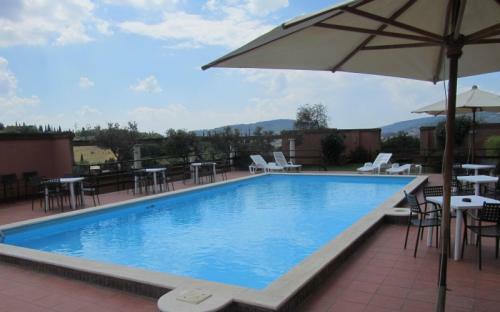 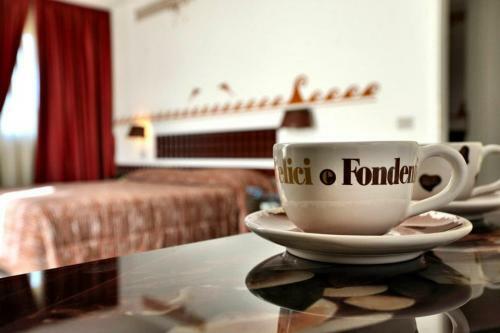 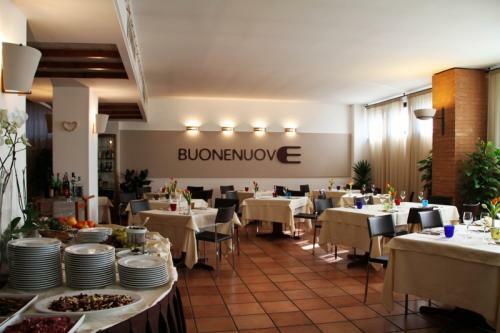 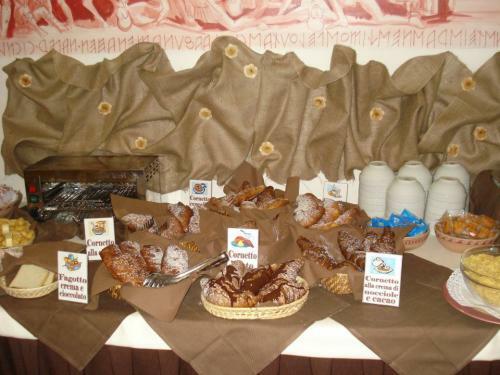 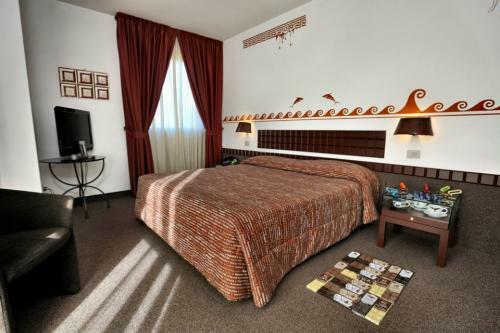 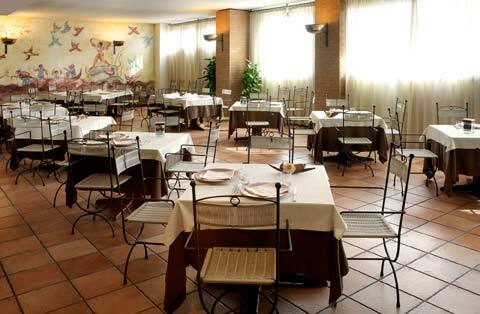 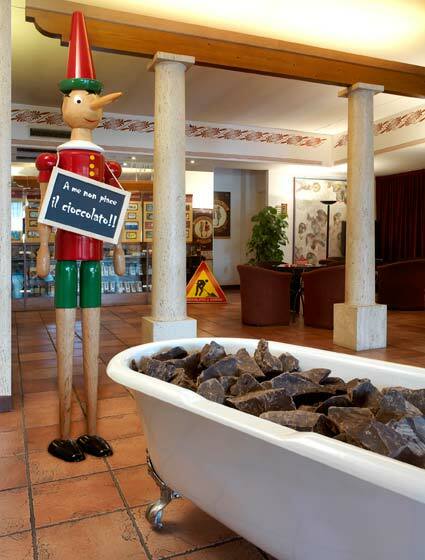 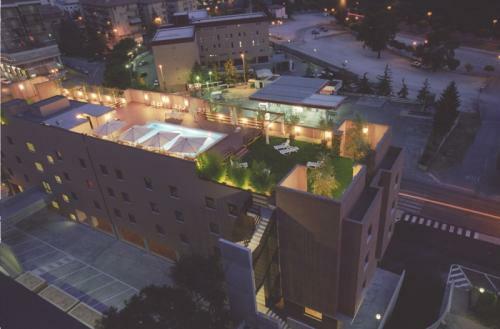 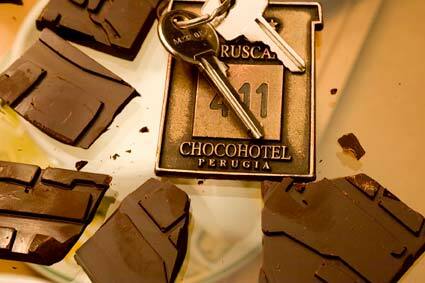 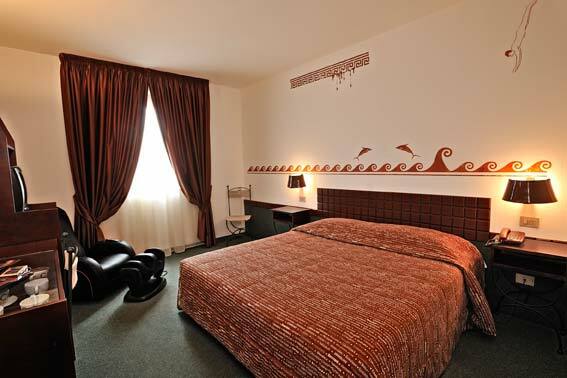 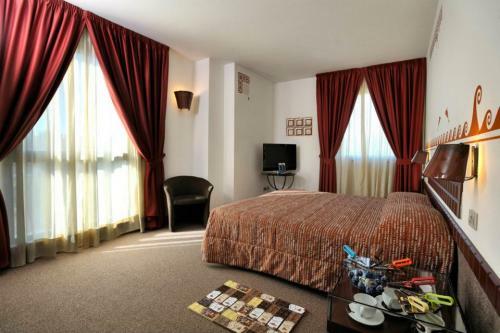 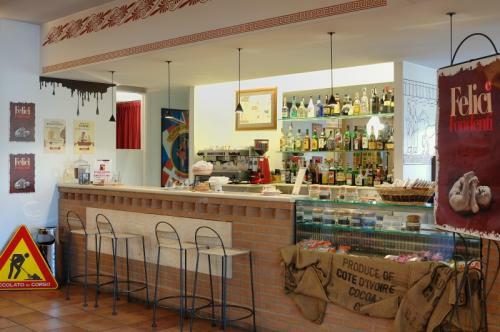 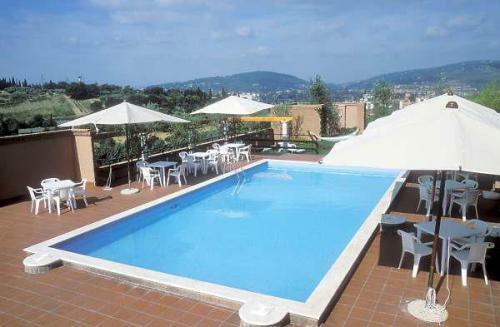 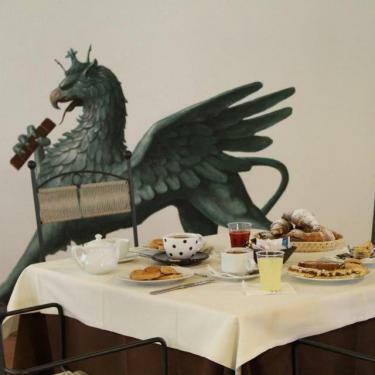 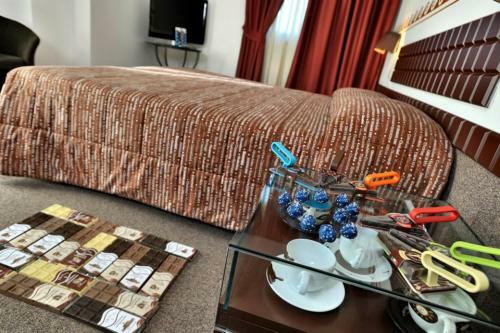 Etruscan Chocohotel is distinguished by its originality and for its excellent location. 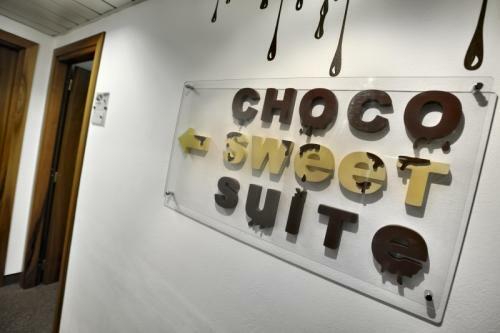 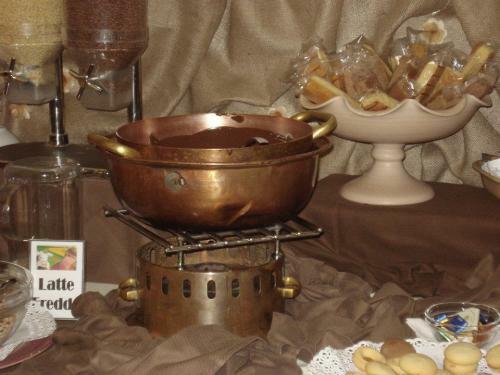 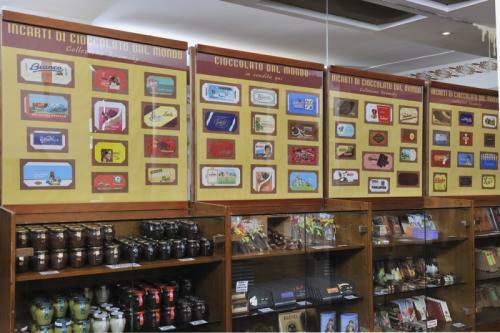 In the lobby, you will find the Chocostore, stocked with products from the best chocolate factories of Perugia and a section dedicated to chocolate from all over the world. 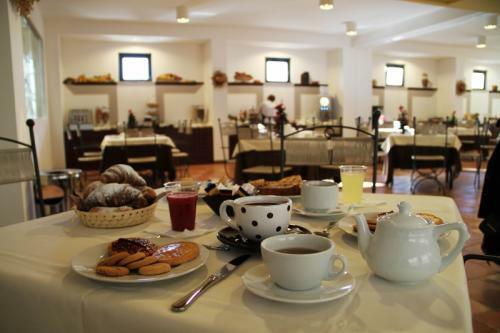 Rates of absolute convenience and possibility of business conventions. 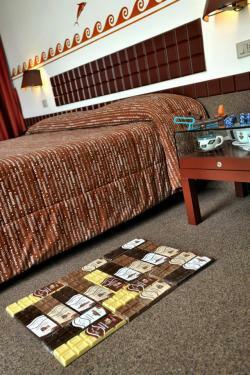 WiFi access, parking and garage are free for our Guests. 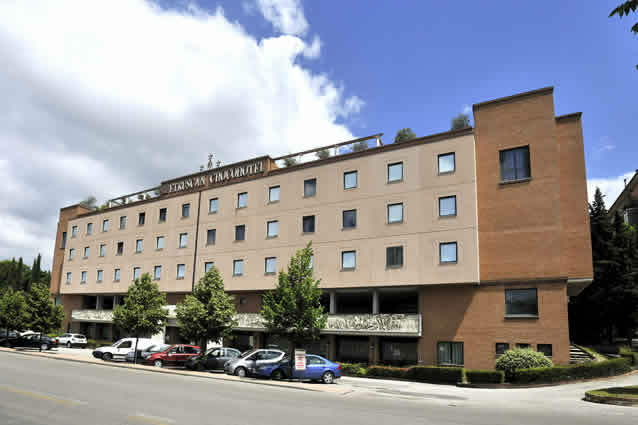 Bella Umbria n'est pas un intermédiaire; votre demande sera envoyée directement à la structure.